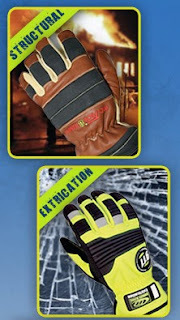 On Scene: We've Got The Best Brands of Gloves! We've Got The Best Brands of Gloves! Have you had the chance yet to check out our large assortment of gloves? We've got the best brands of gloves, for the ultimate is protection and comfort. 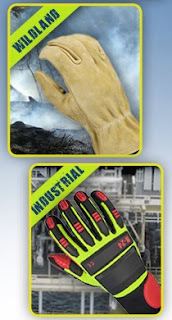 We have all the hand protection options for Fire & Rescue, Structural, Wildland, Extrication, Proximity, Industrial, and more! Names like Pro-Tech 8, Ringers Gloves, Honeywell, Shelby, Lion, and Fire-Dex just to name a few. Right now we have a special going on when you buy any pair of Pro-Tech 8 gloves, you receive a FREE Navy TheFireStore Hat! Shop out Pro-Tech Gloves today! Shop our large assortment of gloves!